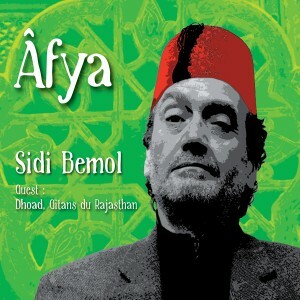 Âfya is Sidi Bemol’s 9th album. That’s right… Sidi Bemol… it’s as simple as that, let’s leave his honorary title « Cheikh » to one side for now. Humble as always, but full of charisma, Sidi Bemol, now greying a bit, has lost neither his satiric edge and sharp wit, nor the sparkle in his eyes, but he chose to name his latest album Âfya, an Algerian word meaning serenity, peace, elevation, heat and light. Sidi Bemol has always had an acute ability to travel back and forth between tradition and contemporaneity ; that is what makes his works so rich, and also what entrances his faithful audience. Influence from more modern day styles of music is evident within his new musical composition (Essala, Nekkni …), Sidi Bemol never stops creating, writing, composing and observing the world around him. This is further reflected through the choice of his musicians, themselves a new rising generation: Damien Fleau, Clement Janinet, Benoit Medrykowski, Maxime Fleau et Jean Rollet-Gérard, all of whom share some points in common. Whether graduating from Didier Lockwood school, being brothers and friends, or practising a variety of musical genre (jazz, world, electro, rock, film music …) they are all gifted with a talent and dedication that they use to bring Sidi Bemol’s visionary ideas into life through music. And so, Sidi Bemol, the minstrel, the world explorer, the man who paints a landscape in music, always striving for new muses, a search that has taken him to India, through Turkey (Oylum), and Balkanic Countries (Viraj). He transcends the musical, the cultural, and the spiritual. 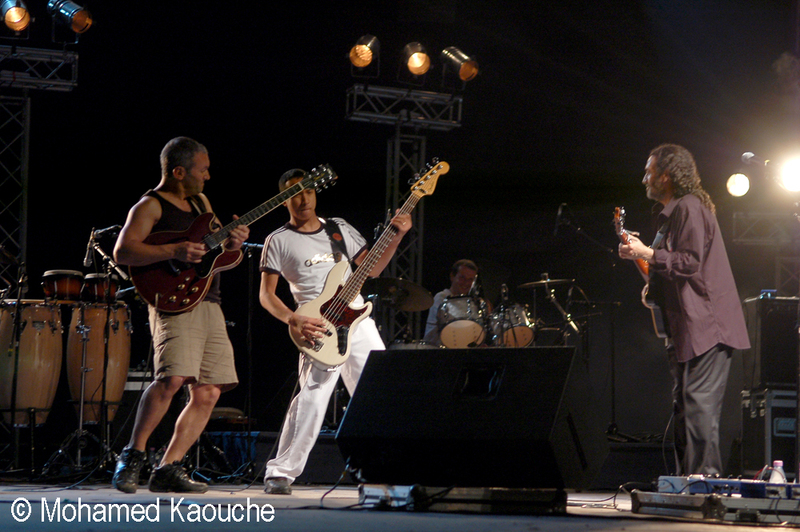 The common denominator is an openness to the world… an openness of the mind… That’s how, back in February 2012 in Algiers, during the « Gitans Origines » festival , an artistic encounter, as improbable as it was obvious, was born on stage between Sidi Bemol and his quintet and the group Dhoad, Gypsies of Rajasthan. From here he was inspired and driven to repeat that experience on stage and CD. Several titles (Afya 1 et 2, Jnuni, Saâ) take us on a new musical journey, at the cross-roads of maghreb and indian cultures. 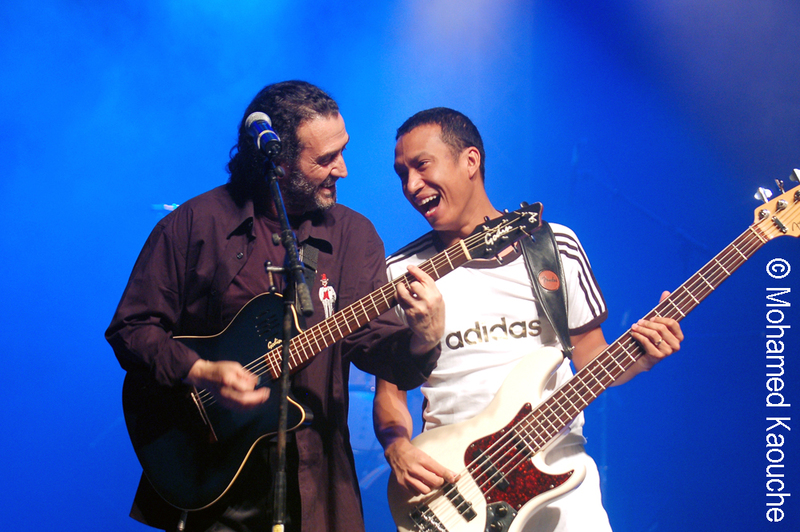 This was an encounter, first and foremost musical and human, but which, evidently and eventually, took on an ulterior, more profound meaning, inspiring this old Algerian, himself an illegal immigrant, to pay homage to all the vagrants in the world, the stateless people. Not only does Sidi Bemol remind us that exile is synonymous with pain, but also that some people are rejected outright and that too often are fingers pointed at them. The Rom community are just one example..
« Are we poisoned ? We shut ourselves off, there is no trust. The world is doomed, it’s used, worn-out, it’s the end of times. “Love is my guide Whatever occurs. 2008 is a significant turn in Sidi Bémol’s career. 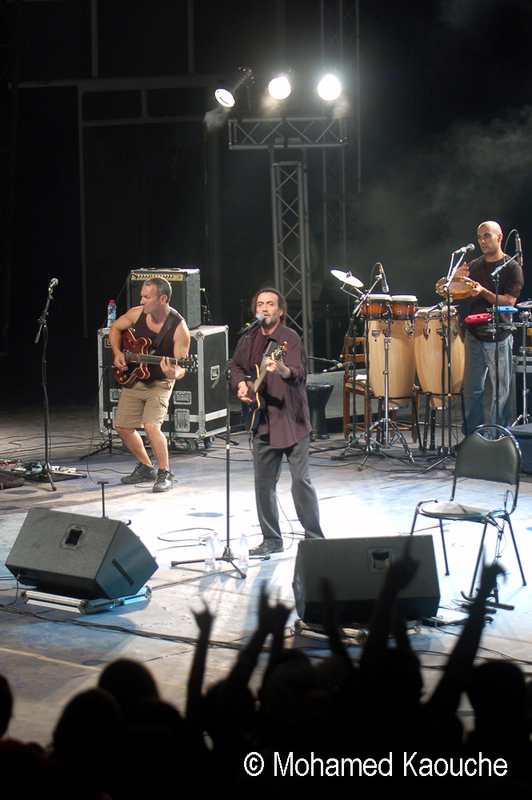 He plays two full house concerts in a 5.000 seats theater in Algiers. He then hits the headlines of Algerian newspapers. The same year, Lyes Salem, director of Mascarades (December 2008, UGC-Canal+ production), chooses the song Ma Kayen Walou Kima l’Amour to conclude his movie. Last but not least, the documentary Bled-Musique à l’Usine, directed by Samia Chala and Sid Ahmed Semiane, broadcasted every week on Beur TV, is centered on this outstanding artist. Sidi Bémol it’s also a record label, CSB Productions, that allows him to produce his own albums but also those of Azenzar, a Kabyle singer, Zerda, an Algerian rock band. This label also made Sortie d’Usine, a compilation album bringing together 20 songs from the musicians of Louzine, a Franco-Maghrebin artist collective in which groups like Orchestre National de Barbes or Gaada Diwane de Bechar have developped. In a permanent search for independence, he also created the online retailer Undergroone. 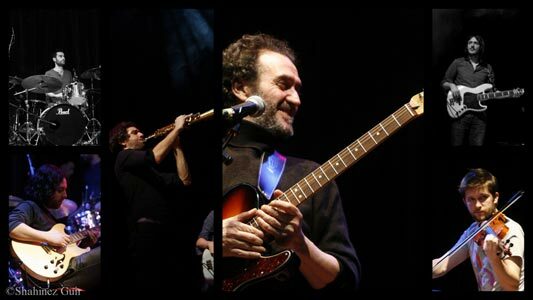 For his 7th album, Sidi Bémol, his festive sounds, the warmth of the Berberico-Celtic groove, invite us to a musical trip from Brittany to Kabylia, from Ireland to Sahara, under the title Paris Alger Bouzeguene.